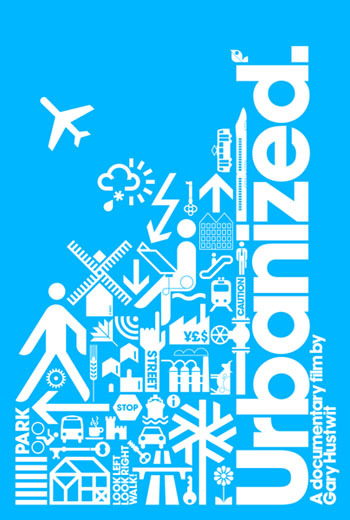 The first screening of the Architecture + Design Film Series kicks off next Tuesday, Sept 17 with Urbanized, a fascinating documentary about the design of cities. The film is directed by Gary Hustwit and is the third part of a design film trilogy including the films Helvetica and Objectified. All film screenings are free and open to the public, and will be held once a month, Tuesday evenings through April 2014. Doors open at 6:30, and the films start at 7:00 with discussion following. We will meet at the BCA Center, 135 Church Street, Burlington. Over half the world’s population now lives in an urban area, and 75% will call a city home by 2050. Urbanized looks at theissues and strategies behind urban design – the balancing of housing, mobility, public space, civic engagement, economic development, and environmental policy are universal concerns. From Paris to New York to Mumbai to Rio de Janeiro, from the bike lanes of Bogota to the walkways threading through the townships of Cape Town – what comes, what goes, what grows. Who shapes our cities, and how? 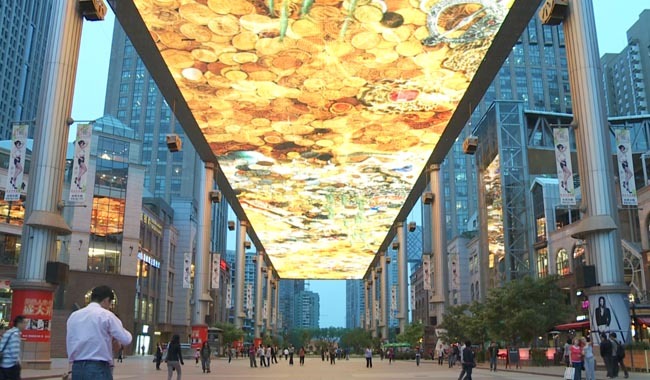 Exploring a diverse range of urban design projects around the world, Urbanized frames a global discussion on the future of cities. March 18, 2014 How Much Does Your Building Weigh, Mr. Foster? TruexCullins is pleased to be one of the sponsors of this new film series, and we hope you can join us on these Tuesday nights!